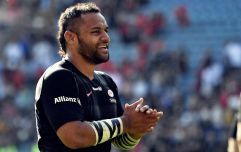 Munster Rugby have made a lot of good acquisitions over the past few years and they have hit on more players than they've missed. Rassie Erasmus and Jacques Nienaber were home runs. Similarly the punt on a 37-year-old first-time head coach in Johann van Graan wasn't too bad either, neither were the signings of Chris Farrell from Grenoble, Andrew Conway from Leinster or Jean Kleyn from the Stormers. 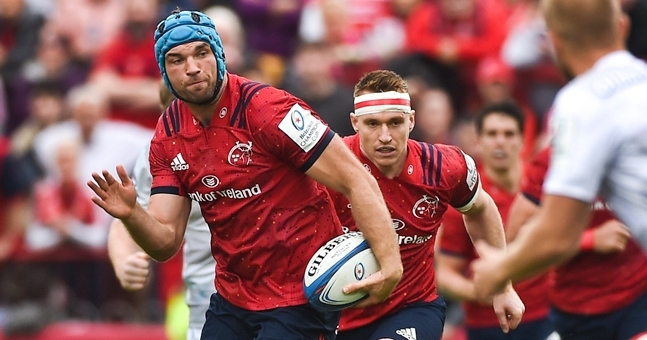 The decision makers at Munster have got a lot of their on-field decisions right over the years but few look as good as the acquisitions of Tadhg Beirne from the Scarlets or Joey Carbery from Leinster. A lot was made of Carbery's future last season with many looking at Ulster as the ideal situation given the uncertainty around Paddy Jackson but Munster circled the waters in Belfied and swooped in and it made sense for so many reasons. You've got genuine world class forwards in CJ Stander, Peter O'Mahony and Tadhg Beirne. You have possibly the best scrum-half in the world in Conor Murray. Electric outside backs in Keith Earls and Andrew Conway. Blue chippers all over the place in Niall Scannell, Rory Scannell, Farrell, Kleyn, Chris Cloete, Tommy O'Donnell and so on and so forth. Ian Keatley has had many great days for Munster but when Graham Henry comes in to Leinster and says of Carbery 'there's your fly-half for the next decade', and you have a chance to get that player, you move heaven and earth to go get him. A good rule of thumb; don't doubt or second guess World Cup winning rugby coaches with knighthoods. 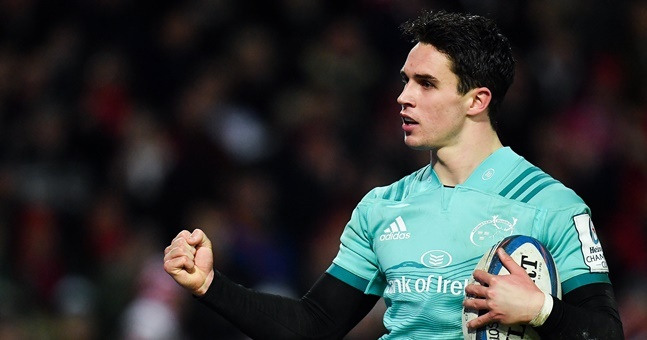 How Leinster let him go is really something else, especially when Joe Schmidt clearly rates him as a better alternative to Ross Byrne, who has been good for Leinster over the last two seasons, but Carbery leads the Champions Cup in scoring with 59 points over five games, including a 26-point haul against Gloucester away from home last weekend. Mick Dawson and those at Leinster don't get many decisions wrong but this could be one of them. 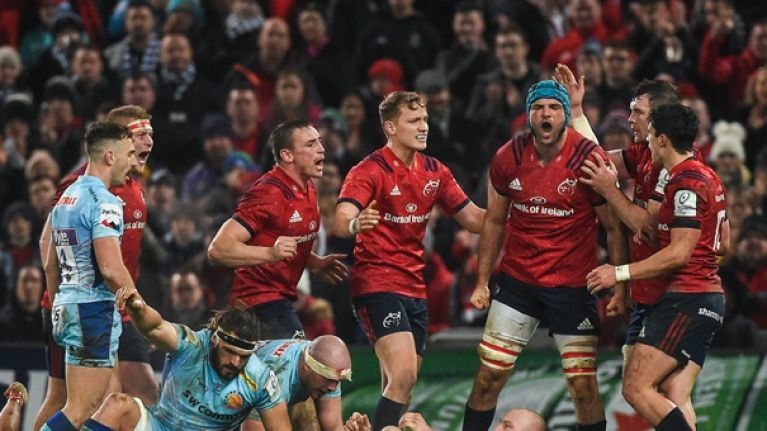 Carbery was magnificent on the night and showed his full array of attacking talents but against Exeter on Saturday he showed flashes of Ronan O'Gara. Kicking to the corner in a tight game and the clock ticking down, nailing match winning kicks, keeping his composure and not being overawed by the occasion. The maturation of Carbery has been fascinating and he really has hit those 'is he a fly-half or full-back' questions over the head this season. Fortunately for Munster, he also hit the ball over the bar. Carbery is thriving for Munster but he will still have to bide his time behind Johnny Sexton next month for Ireland. However, the case to keep Tadhg Beirne on the bench is becoming increasingly hard. Stander has been immense for Ireland, Sean O'Brien is one of the world's best when healthy, Devin Toner has probably been the most improved Irish player over the course of this decade, but whether it's at 4, 5, 6 or 8, move Peter O'Mahony to the openside if needs must, this guy needs to be in the pack for Ireland. Beirne was once again immense for Munster and was there seemingly everytime they needed him. He works like a trojan and is such a prolific pilferer of the ball. When Munster are up against it, he makes match winning plays and these two could finally be the difference between Munster faltering at the penultimate hurdle and actually winning this competition.  When they lost to Saracens in 2017, they lost to the eventual champions and two-time defending champions and one of the great club sides in European history. When they lost to Racing last year in Paris they were off. They had one of their worst performances of the season when it mattered most. That was tough to take, especially considering the remarkable strides they had made under van Graan given that he replaced Erasmus midway through the season. This year they will still have Leinster to contend with among others. 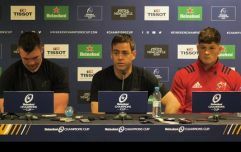 Their fiercest rivals will still be favoured to defend their crown and after watching them dismantle a great Toulouse side at the RDS last weekend, their credentials are hard to argue with. But if this is to be the first Munster side to bring a European title back to Limerick since 2008, then Carbery and Beirne could well be the difference. The trio of Conor Murray, Peter O'Mahony and CJ Stander are in their primes but that window only lasts so long. The additions of Carbery and Beirne may just extend it.